I was playing at a dance class for kids at a rec center in East Oakland. It was somewhere on Avenue A near a bakery. 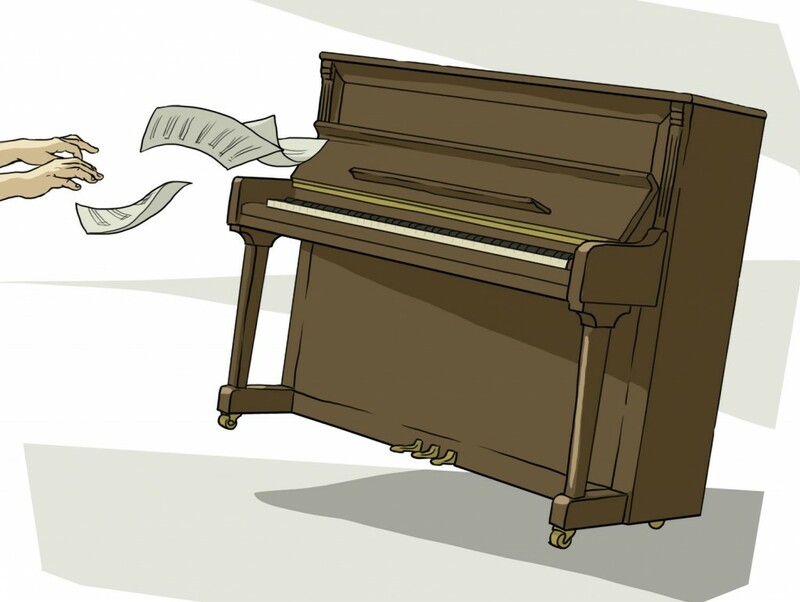 Suddenly, it sounded like rocks on the roof: the piano slid away. The kids started running out the door. Seven-point-something earthquake. Did not sleep at home. Too afraid. Went to Toyoji’s in Oakland– on his street, in the headlights, I saw a huge rat. All T’s bookshelves were down and there was glass everywhere. We had a lot of red wine and slept with our toes touching.